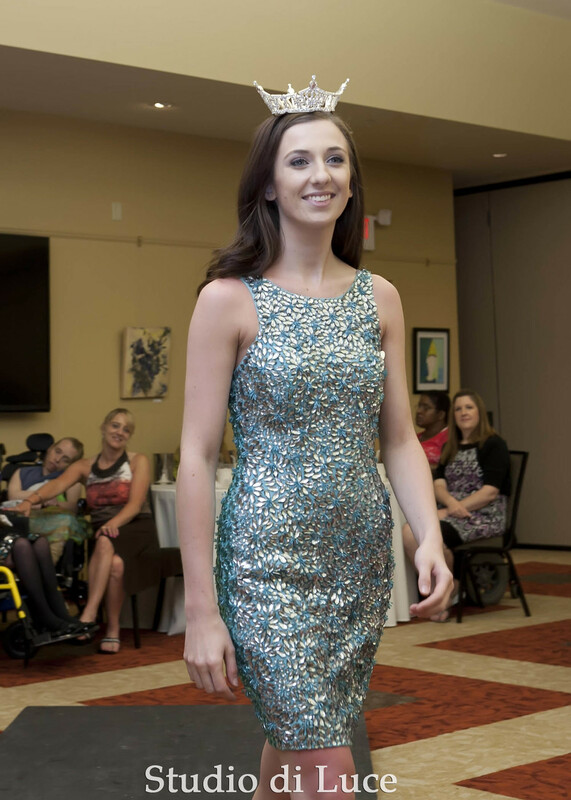 On Sunday, June 8, The Lexington Foundation held its annual Fashion Show and Luncheon to raise money for the development of the Paul Nigra Center for the Creative Arts. The program included a champagne and strawberry welcome, a luncheon prepared and served by Kingsboro Catering, a fashion show with fashions provided by Saratoga Trunk and Lexington's own Encore Kids, dessert made by Lexington's Home and Career College and a Silent Auction featuring many items including artwork by artists in our own Creative Expressions program. We thank our generous sponsors, Frontier Communications and Derby Office Equipment for their support and all of our models for participating. 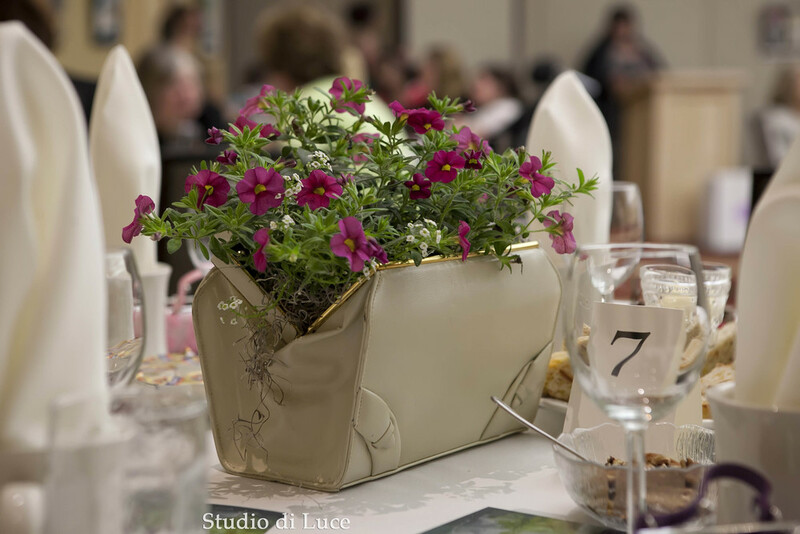 All photos are by Lisa Miller of Studio di Luce in New Hartford. The child models hanging out backstage. 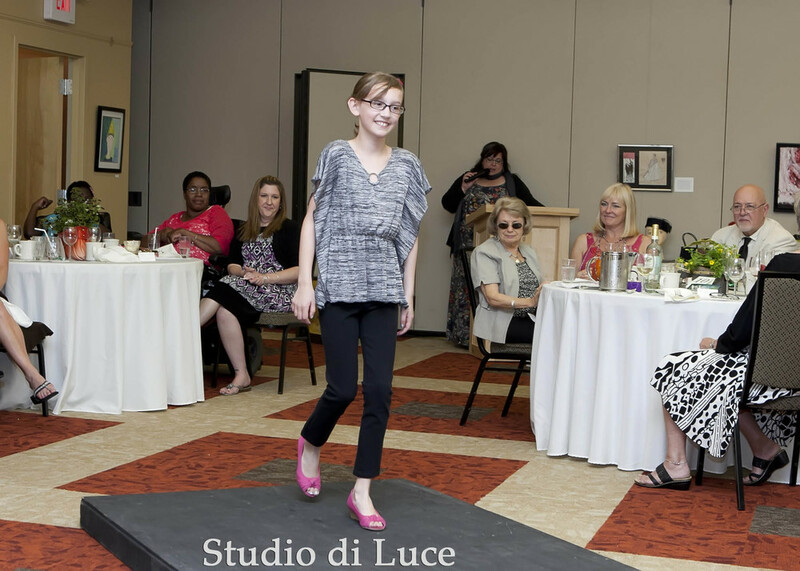 The child models take one last turn down the runway. Miss Fulton County Emily Stegland. Roberta Thomas and granddaughter Addison Fazzio. The models take one last spin. Thank you to all of our wonderful supporters for attending and making the event such a success!! !